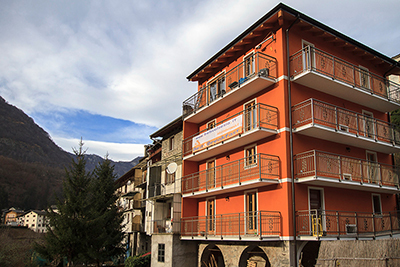 The B&B "La Piccola Balma", fully renovated and refurbished in 2014, is the first and only structure in the small and quiet village of Balmuccia, in Valsesia, just below Monterosa. Facilities include 3 airy en-suite rooms of large proportions (2 of them including a small living room) with private access to the terrace. Each terrace section is around 10 sqm wide. 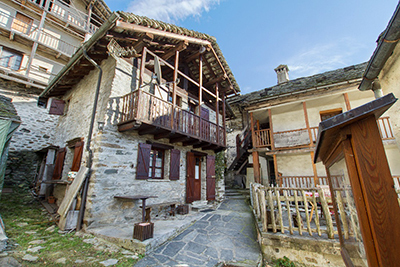 The B&B is at the confluence of the river Sesia and the river Sermenza, providing a beautiful viewpoint on the fantastic Valsesia's mountains landscape. 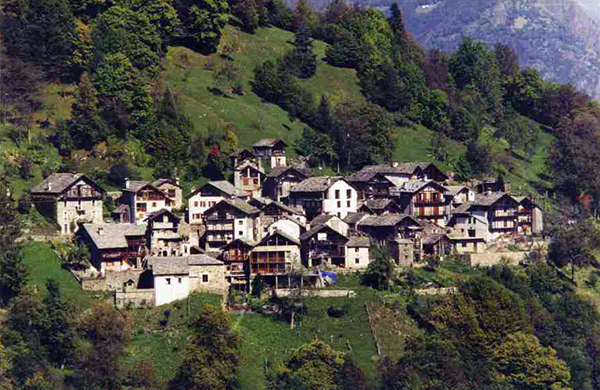 From the rooms you can see the famous ski resort of Alpe di Mera, just a 5 minutes drive away. 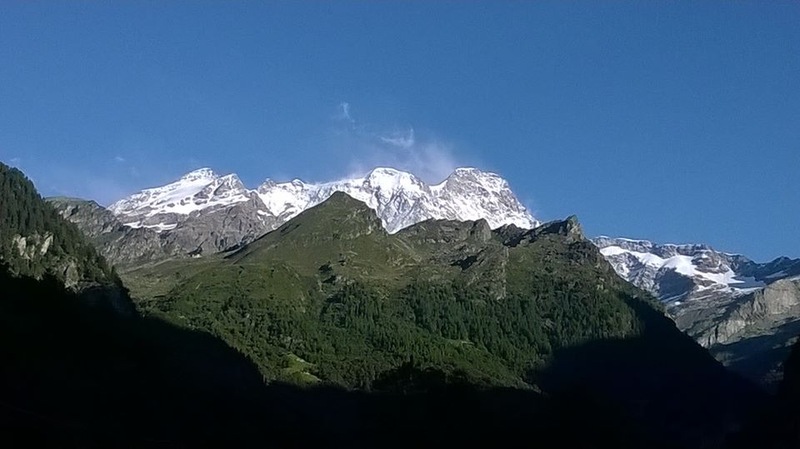 With just a 20 minutes drive you can reach the even more famous Alagna Valsesia and the Monterosa Ski Resort. 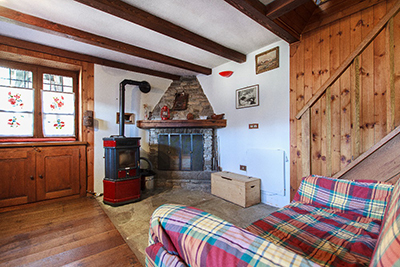 The B&B “La Piccola Balma” is the place to be for all rafting and mountain bike fans too and is your answer to find a quiet place to relax and enjoy the natural environment both by summer and winter.